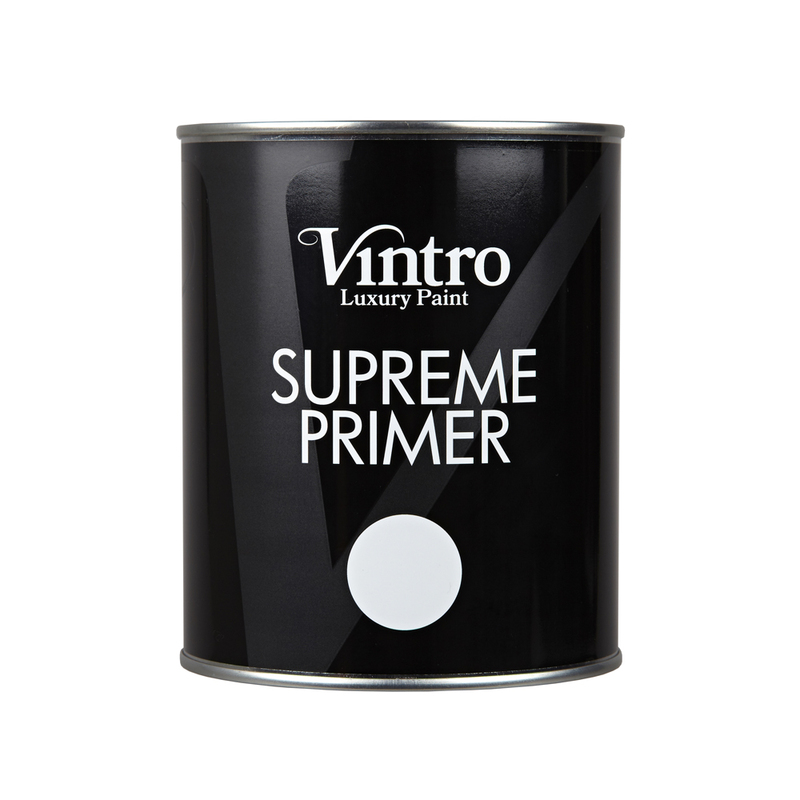 A water-based, bleed resistant primer to seal the surface prior to using any of the Vintro Supreme range of paints. 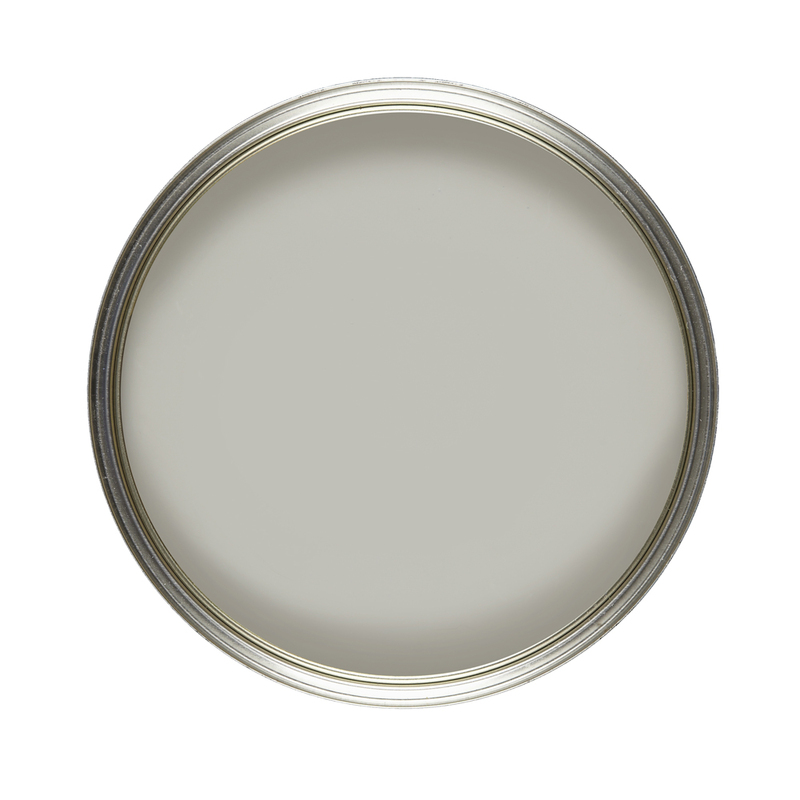 It is essential to use the correct primer and undercoat otherwise your finish coat will suffer. Supreme Primer is a bleed-resistant, quick drying primer and undercoat. It covers well, has very little odour and comes in a matt finish. Use it anywhere with our range of water-based finishes, inside or out. 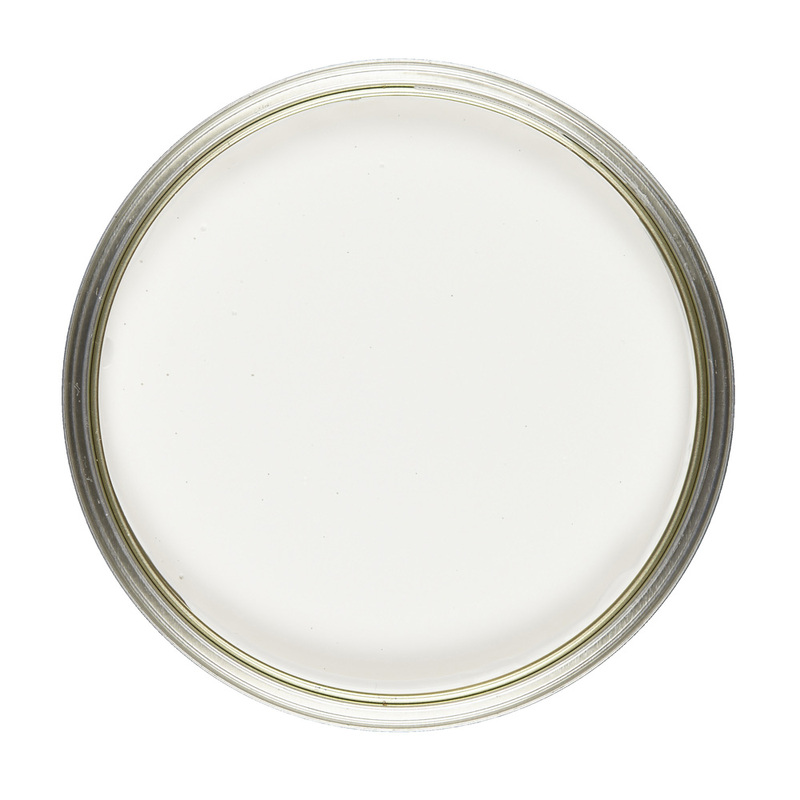 Ideal for use on bare or previously painted surfaces.